ECM Compression tool. 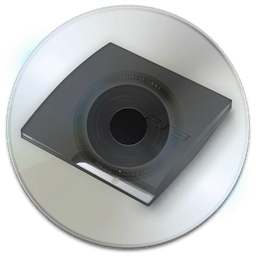 The ECM format allows you to reduce the size of a typical CD image file (BIN, CDI, NRG, CCD, ISO) (ECC/EDC). ECM is created by Rbcafe.